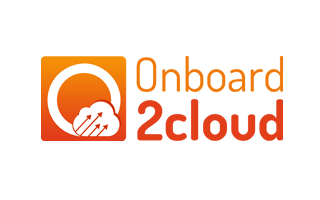 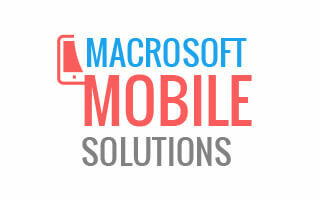 Macrosoft is a leading edge software solutions company based in Parsippany NJ. 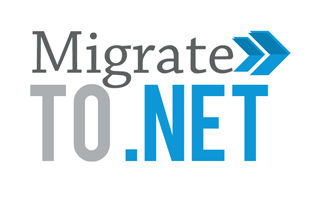 We provide turn key solutions, custom development and support for technologies like Power Generation, Document Management, SEO, Telecommunications, Mainframe Migration as well as Android development. 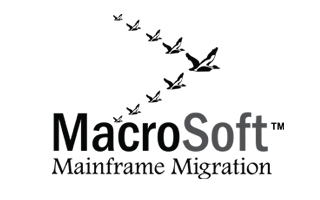 Macrosoft's highly qualified teams can successfully follow through each project's development lifecycle, from business process engineering and system architecture design through final system hosting and maintenance. 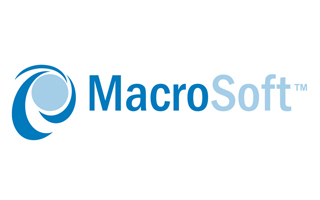 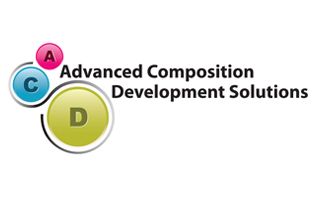 Macrosoft's Advanced Composition Development Solutions (ACDS) provides solutions to companies specializing in high-speed imaging, printing, card services, and large volume on demand print production processes. 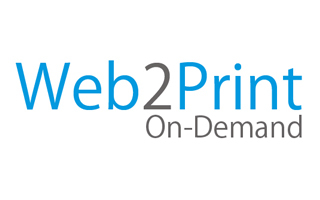 We provide unparalleled development and support for all phases of integrated print solutions. 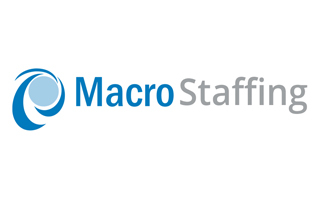 Macrosoft provides the necessary training and support from co-workers and executives to keep our employees up to date on the most recent technologies while offering career development and advancement opportunities. 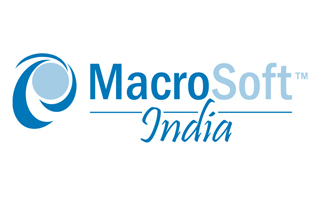 Macrosoft's client base is in a variety of disciplines allowing employees to develop diversified work experience in their projects while establishing long term client relationships.